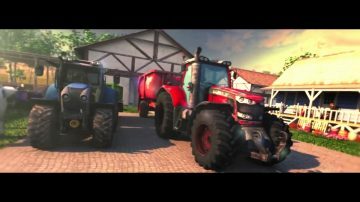 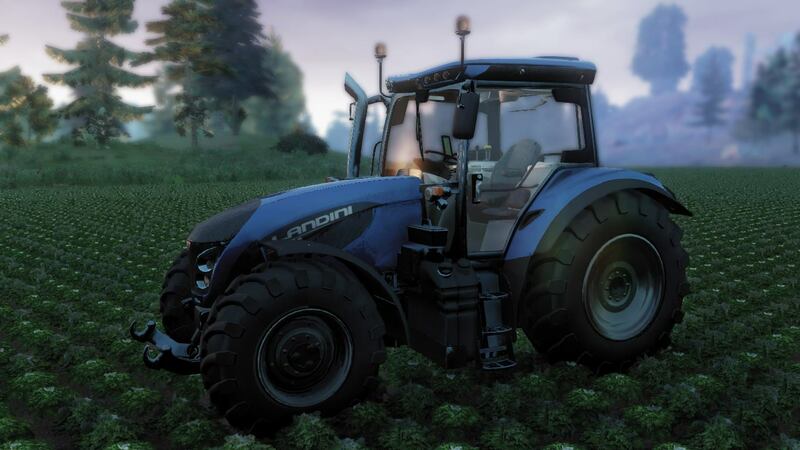 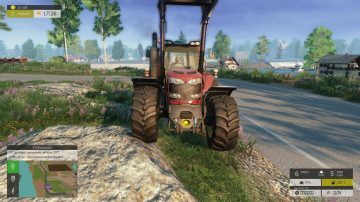 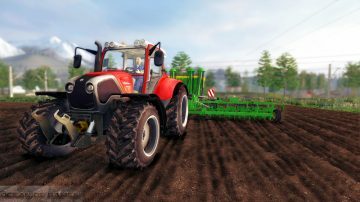 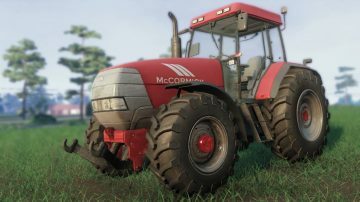 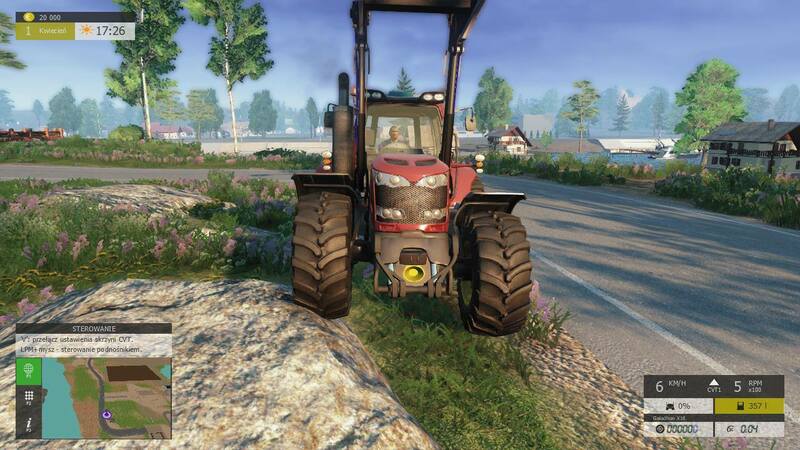 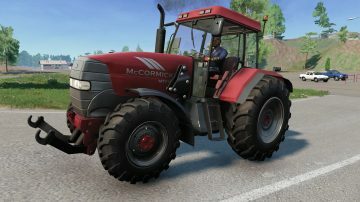 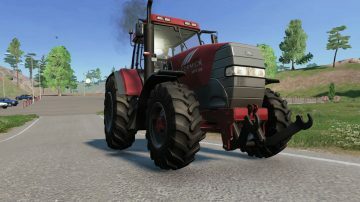 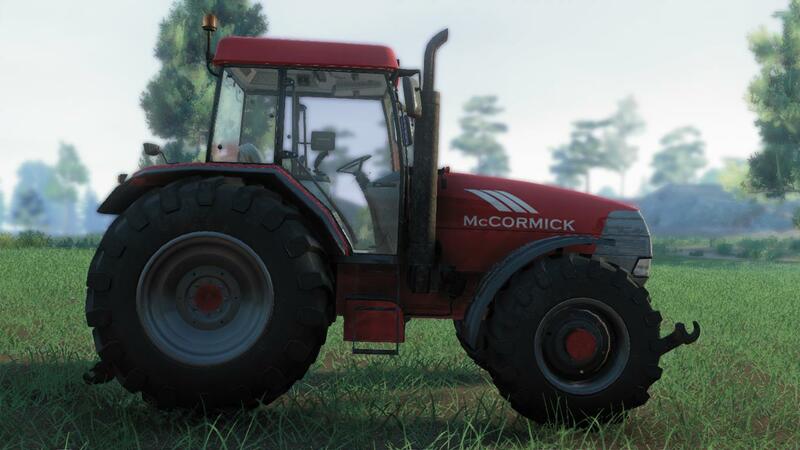 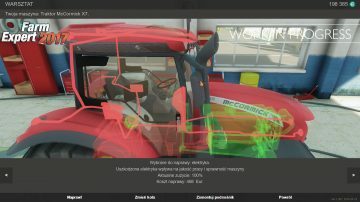 We have collected some new tractor screenshots from Farm Expert 2017 game! 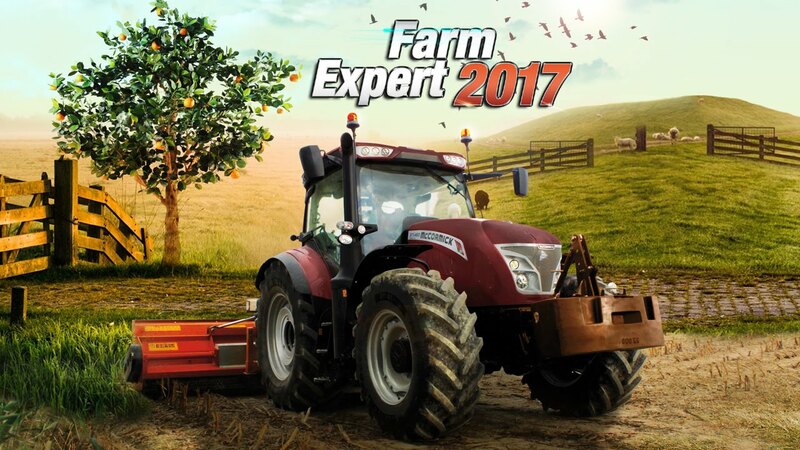 Follow us for more Farm Expert 2017 info! 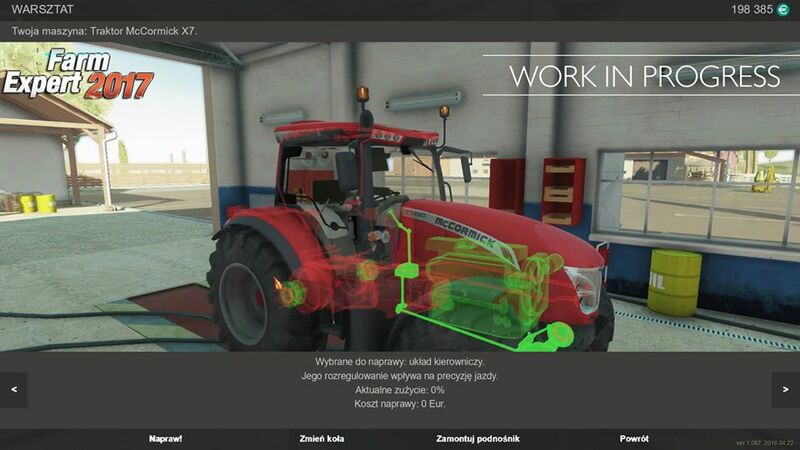 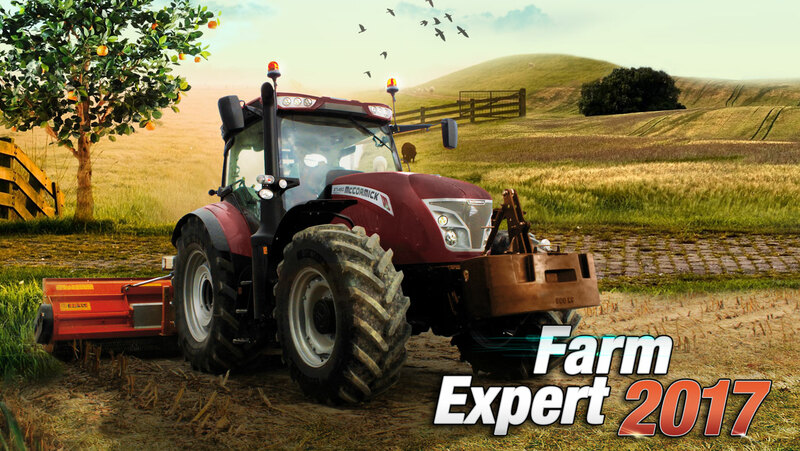 Next mod Farm Expert 2017 is hot simulator game for farmers! 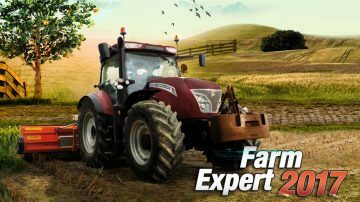 Previous mod Farm Expert 2017 on Steam right now!